A smartphone model can get old and outdated but any wallpaper is new as long as we haven’t seen or used it. Alcatel One Touch Idol X Plus was launched back in the first quarter of 2014 and it’s definitely an old phone now. 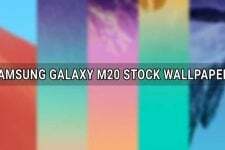 As you may already know, we try our best to share the stock wallpapers from the latest Android smartphones at DroidViews. However, despite our continuous efforts, we sometimes miss the wallpapers from a certain device because it’s really hard to keep oneself in pace with the speed with which things happen in the world of Android. I had Alcatel One Touch Idol X Plus stock wallpapers save on my computer’s hard drive for months but forgot to share it with you. To correct my mistake, I decided to share the stock wallpapers from the Idol X Plus today because some of the wallpapers in the pack are really beautiful. And, since all the images are in full HD quality, they’ll certainly look good even on smartphones with full and quad HD displays. 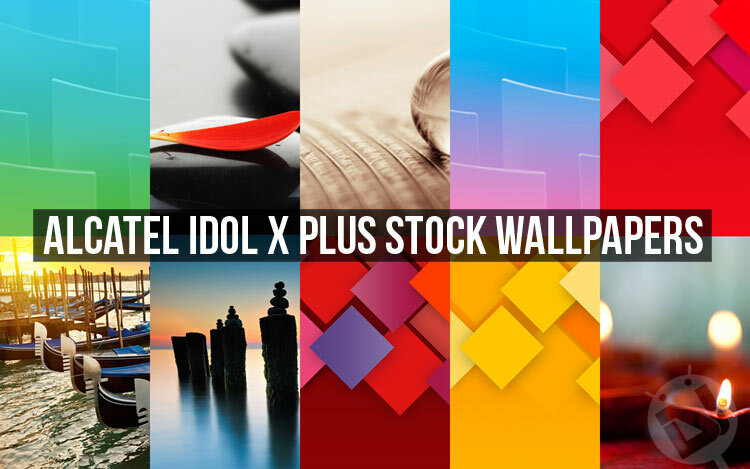 Alcatel One Touch Idol X Plus comes with no less than 11 high-quality stock wallpapers with 1080 x 1920 px resolution. As always, you can download the full pack as a zip file from one of our links below. After downloading them, extract the zip file and copy the wallpapers to your device to enjoy them. 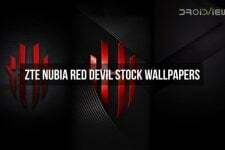 Don’t forget to browse some awesome stock wallpapers waiting for you to download them.